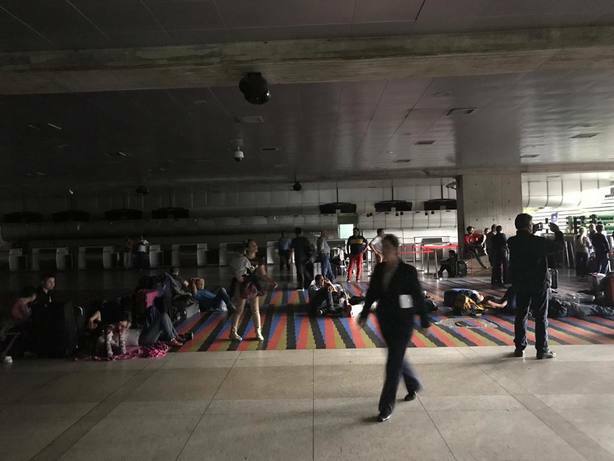 Maduro Government says that 80% of electricity service in the east of the country has been restored. 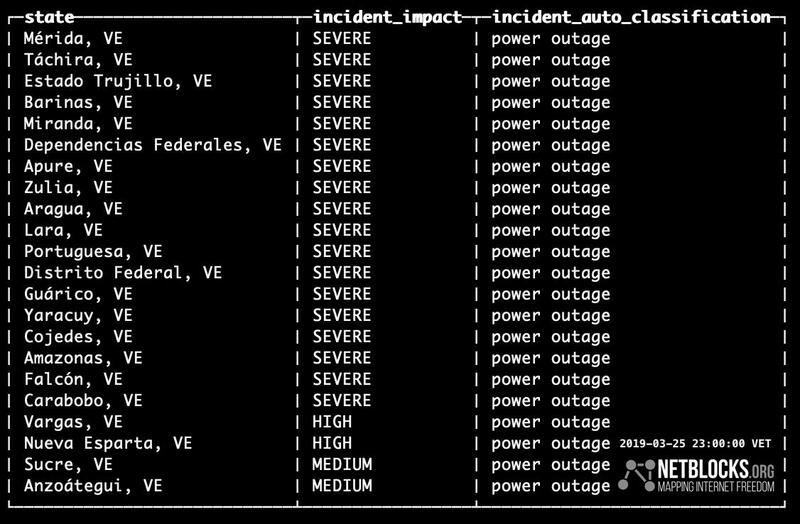 Maduro's prosecutor announces detention of six citizens for their responsibility in the "electrical sabotage at the Guri"
@jguaido: they changed the version of the cyber attack, now it is sabotage, when they have militarized each one of the electrical installations. 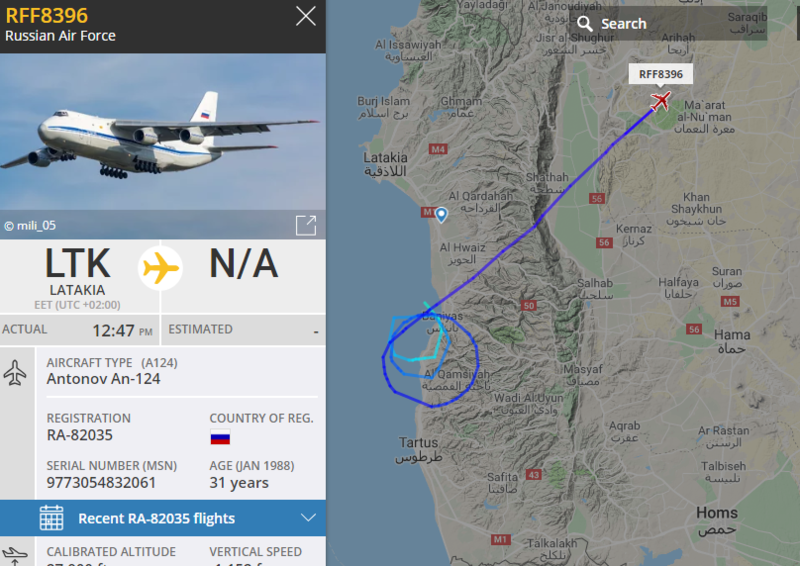 It seems that they do not trust the Armed Forces because and now bring foreign military personnel. 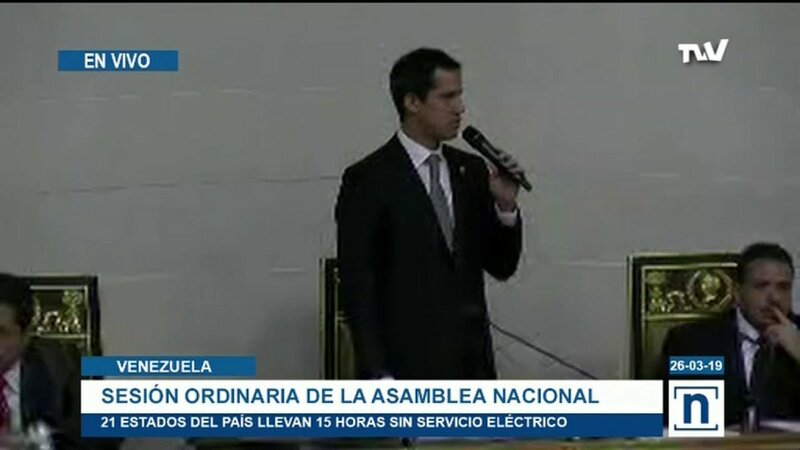 @jguaido,: "There will be no solution of the electrical system, until the usurpation ceases". 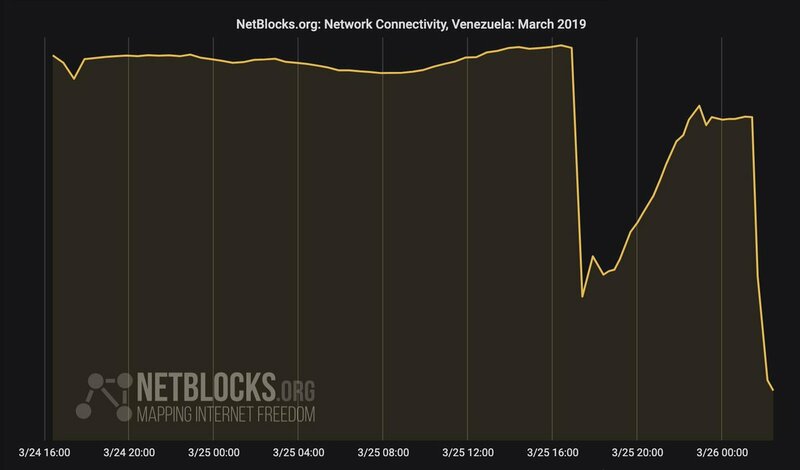 @jguaido: They have already changed the version of the cyber attack. 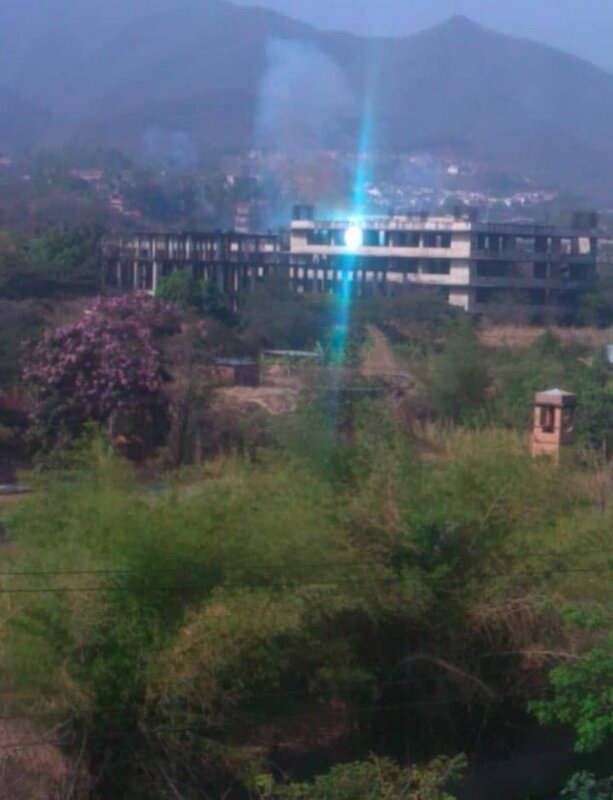 Now they say it is sabotage, when they have militarized the electrical service installations. Vice President Mike Pence will meet tomorrow with the wife of Juan Guaido. Fabiana Rosales de Guaido will be at the White House Wednesday to meet with Pence who will reiterate the U.S. commitment to restoring democracy in Venezuela. 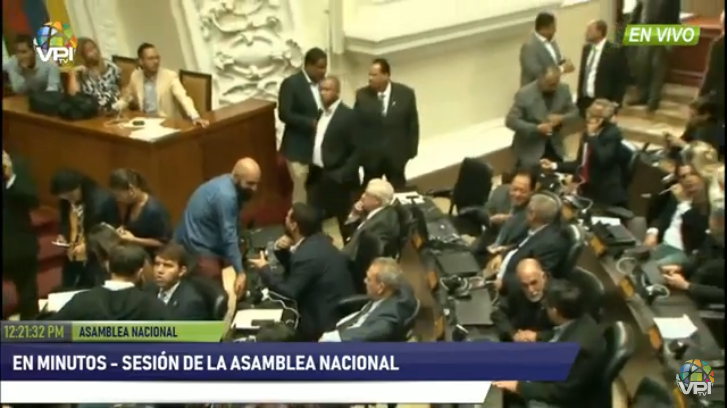 In minutes, the ordinary session of the National Assembly begins, in which four points will be discussed. 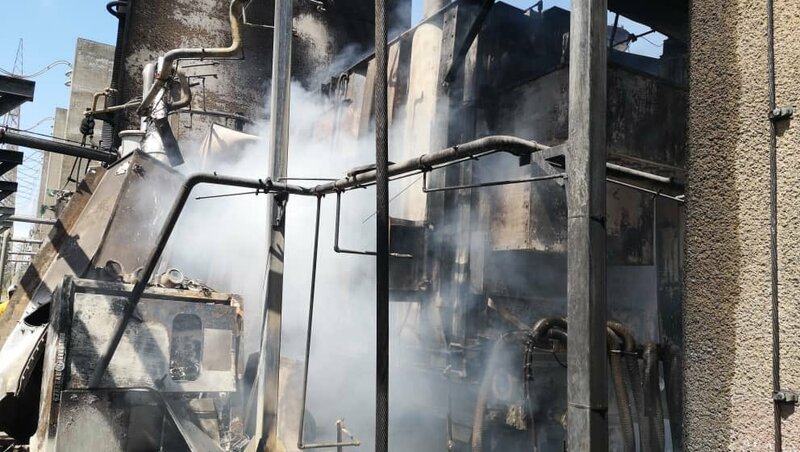 Images of the result of the fire at the Simón Bolívar hydroelectric plant that caused the blackout in Venezuela. 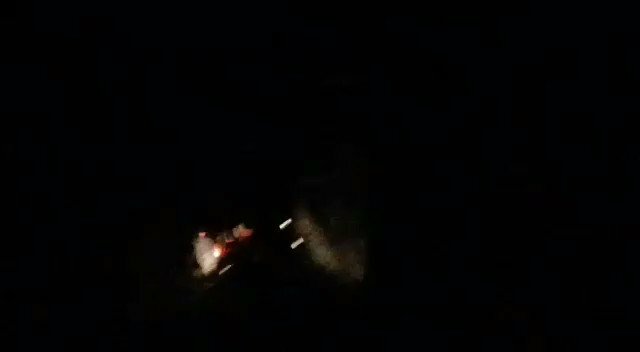 21 states of Venezuela have been without electricity for 13 hours, this is the second blackout in Venezuela in less than a month. 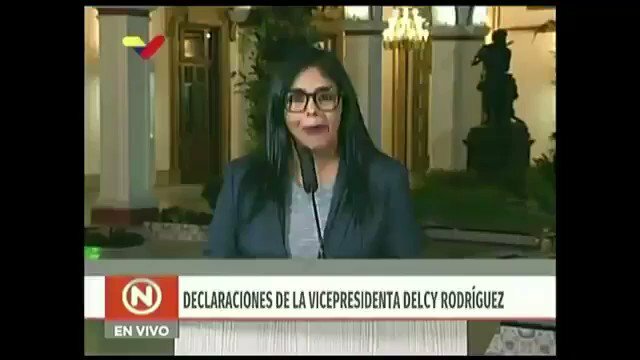 Delcy Rodríguez blames the "trio of misfortune, criminality and perversity, Mike Pompeo, John Bolton and Marco Rubio" of the new massive blackout that Venezuela suffers. 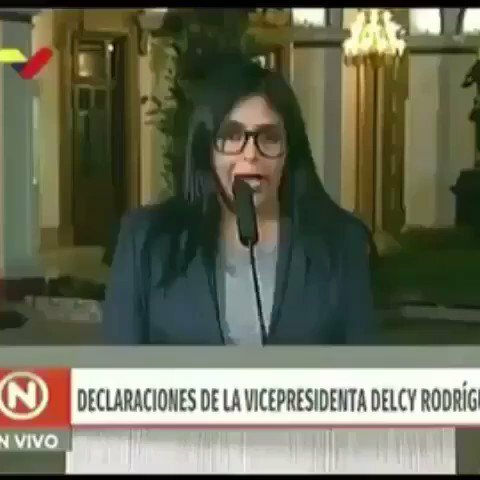 Delcy Rodríguez on the new blackout that affected all of Venezuela: "There was a new act of sabotage to the electric service, they were attacked through electromagnetic means from the center to the west of the country. 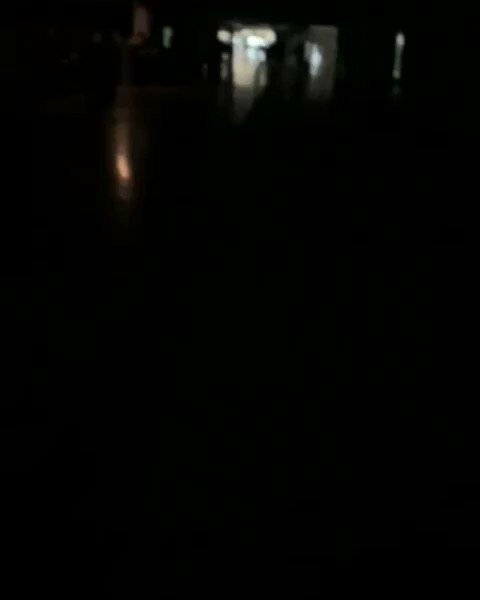 Again Great blackout in Caracas and the rest of the country. 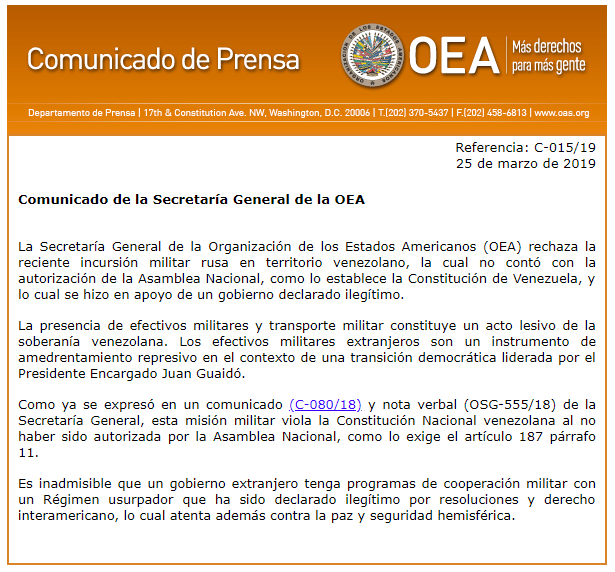 [email protected]: The US will not tolerate hostile foreign military forces interfering with the shared goals of democracy, security and the rule of law in the Western Hemisphere. 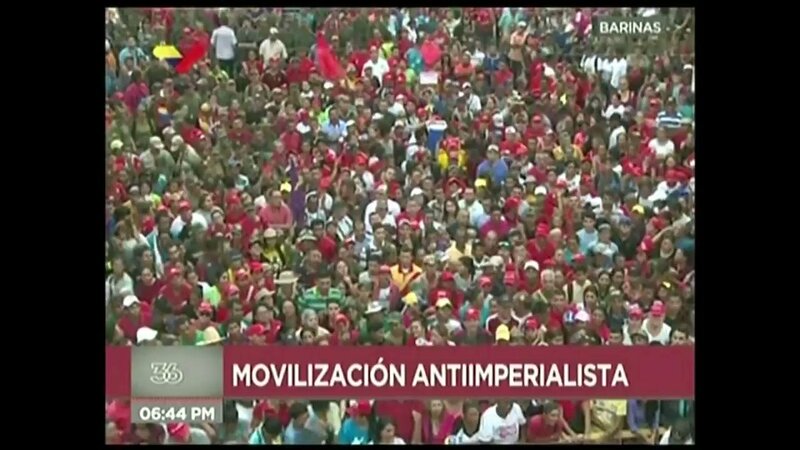 The Venezuelan Army must be with the people of Venezuela. 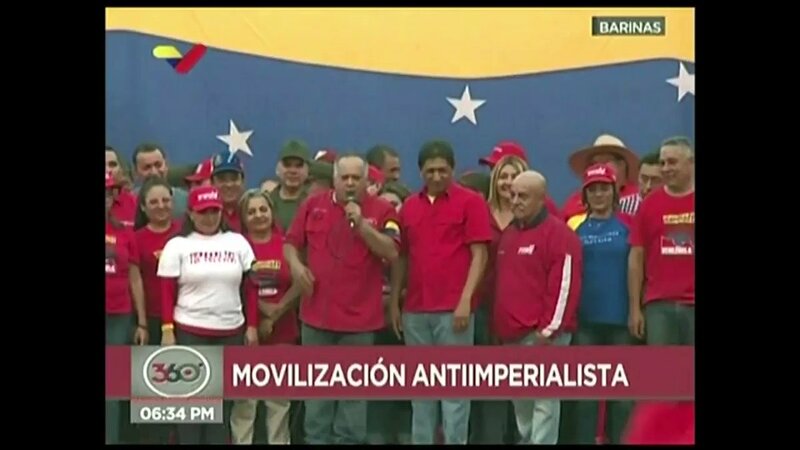 President of the Constituent Assembly Diosdado Cabello on Russian planes in Venezuela: "Russian planes land in Venezuela because they are authorized by the only government there is in Venezuela, called, the Maduro government"
Diosdado Cabello on convocation of opposition mobilization to Miraflores: "If they dare, where they dare, they will find us, we want peace, but even to achieve peace we have to fight, to achieve peace, armies are needed"
@jguaido: Maduro usurps power, but also usurps the peace of all Venezuelans. 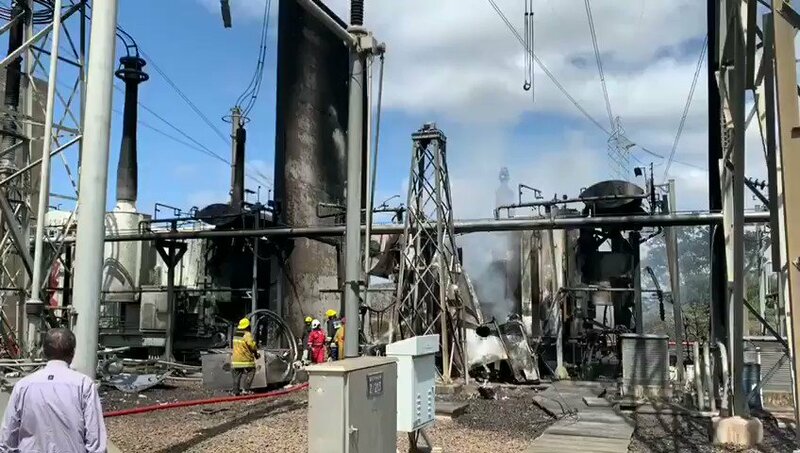 The country continues to be a chaos and the dictatorship insists on putting at risk what remains of the national electricity infrastructure that, according to them, was guarded by the Armed Forces. John Bolton: Maduro has lost the support of the Venezuelan people, so he’s relying on Cuban and Russian support to usurp democracy and repress innocent civilians. This news shows he is growing even more reckless and isolating himself further. 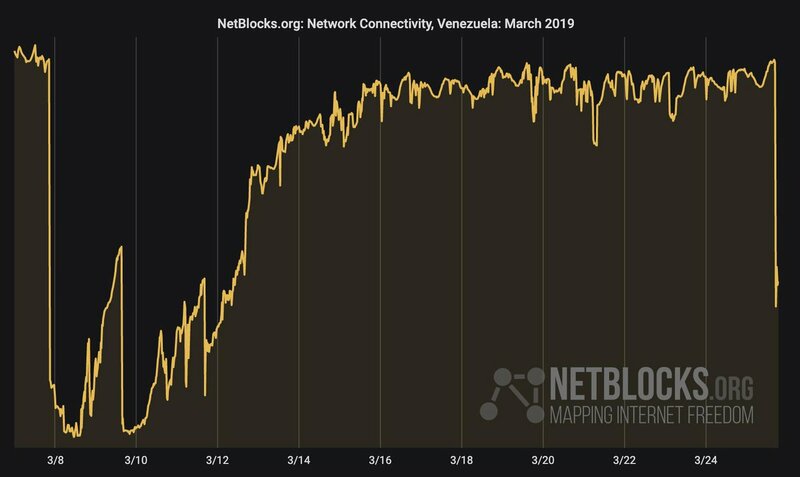 Jorge Rodríguez on Juan Planchart: "After his capture, is in his cell the continuation of the plot to steal the funds of Venezuela with his leader and cousin Juan Guaidó"
Jorge Rodríguez on national blackout: "We have already recovered the service in most of the national territory and in the next few hours it will be recovered 100%"
Marco Rubio: Russia is deploying military personnel in W. Hemisphere in Venezuela. 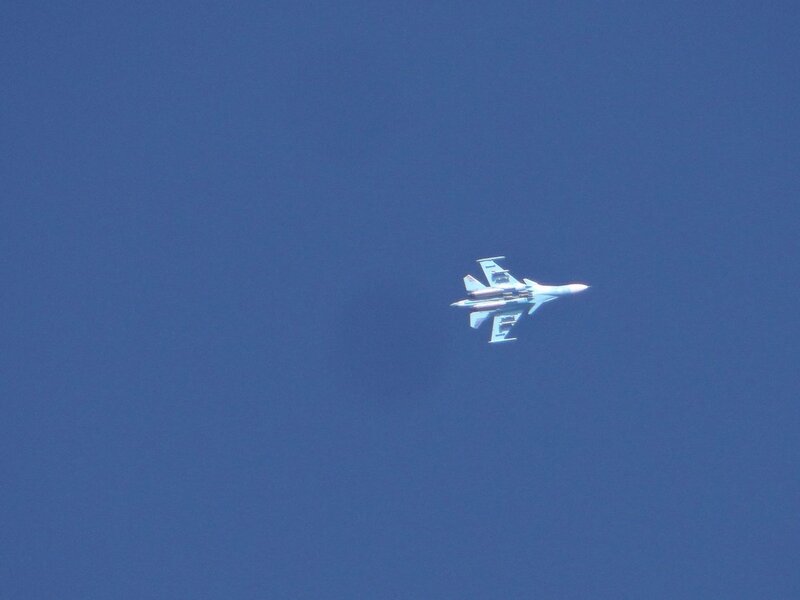 This is a direct challenge to our national interest and poses a direct threat to our national security. It must and I am confident will be addressed. 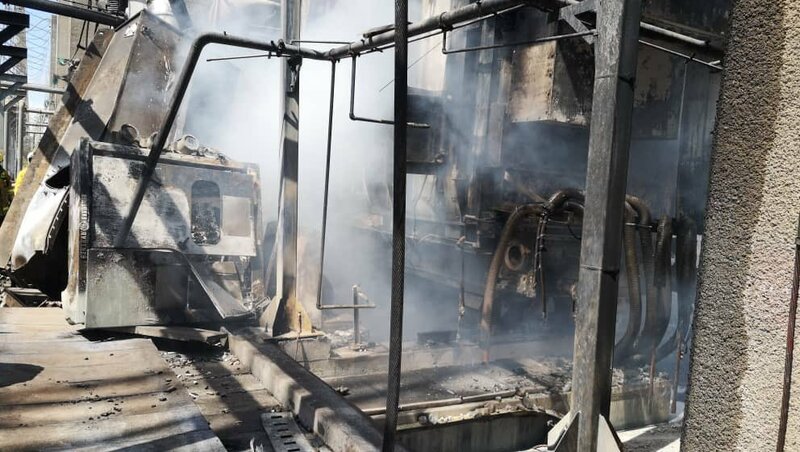 US and regional countries "will not stand idly by as Russia exacerbates tensions in Venezuela," @SecPompeo has told his Russian counterpart, according to @StateDept. 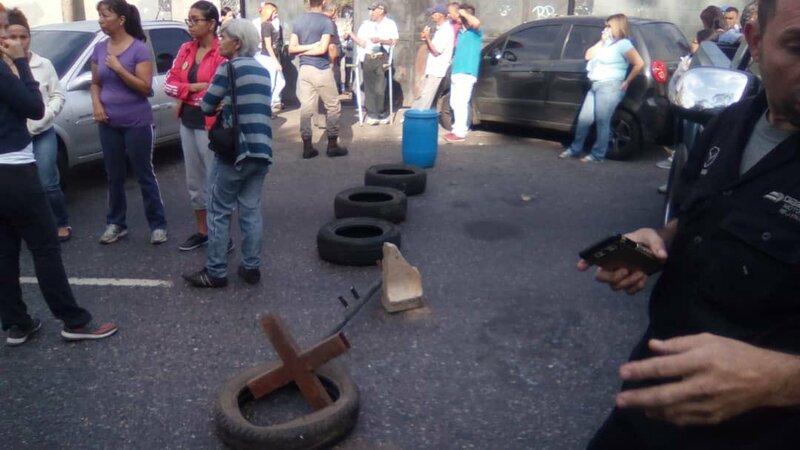 Protest: Residents of Guaicoco Terraces close road that connects the Petare / Santa Lucia highway, in protest to have more than a month without water supply. 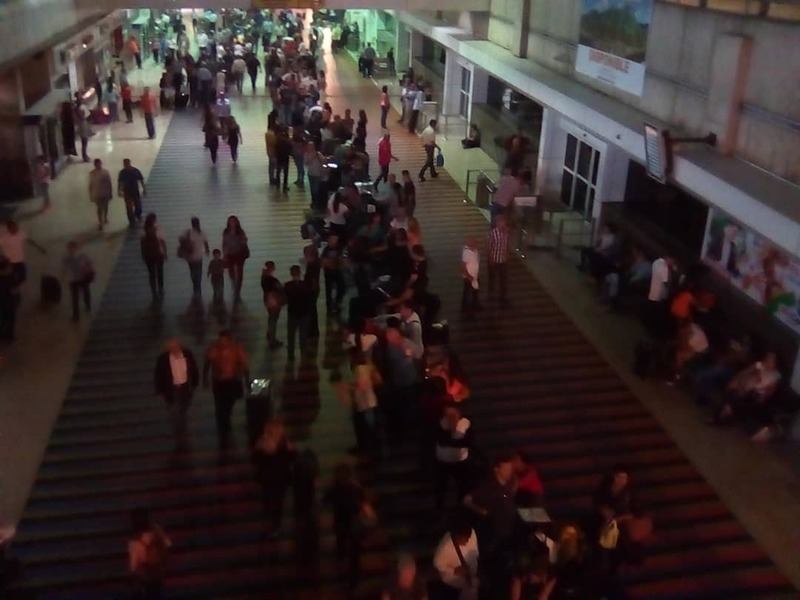 American Airlines extends the suspension of commercial flights to Venezuela for one month. 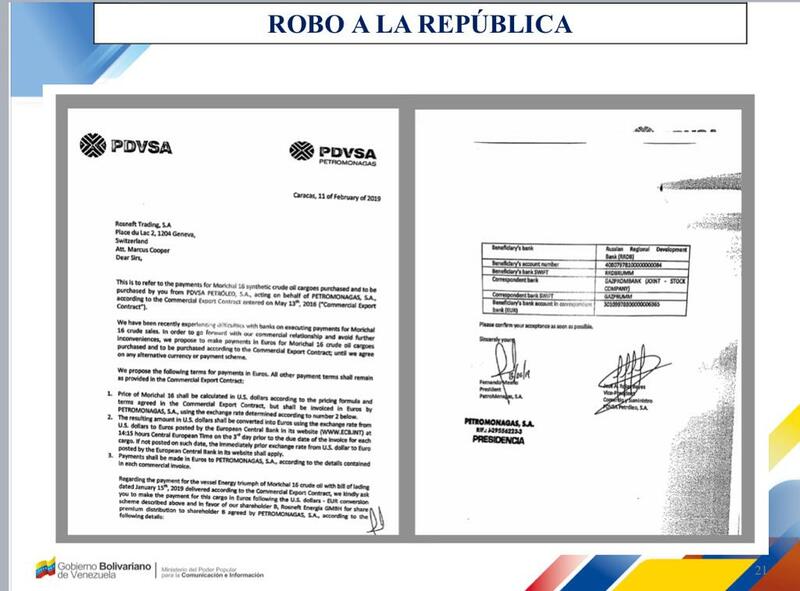 Attorney Juan Planchart is arrested, accused by Jorge Rodríguez of financing a "terrorist network". 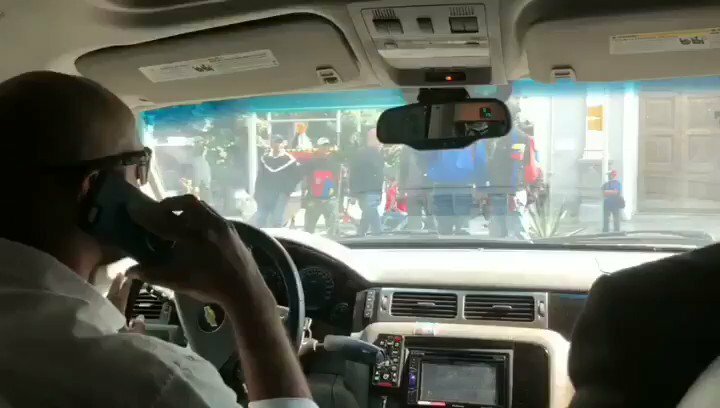 Planchart detained and is at the Sebin headquarters in Plaza Venezuela. 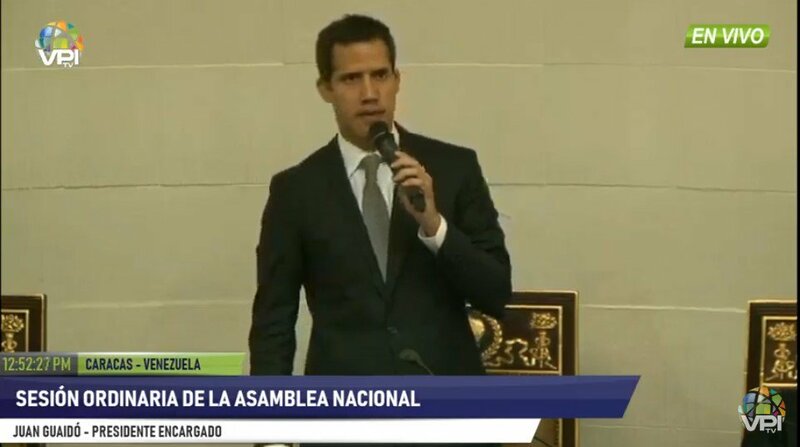 Guaidó: "the time сame to prepare for the Operation to run Freedom, the phase of maximum pressure to achieve the termination of the usurpation." 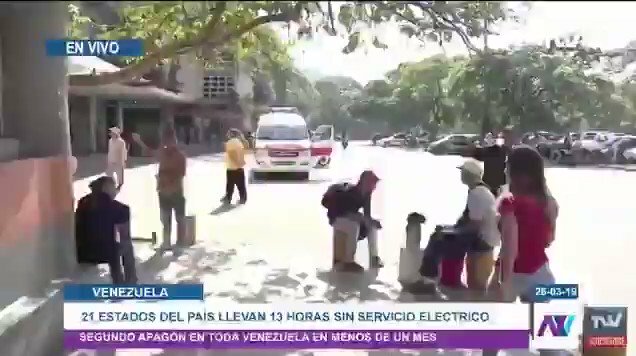 Guaidó on accusations of Maduro: we are Not going to distract with pots mounted.